A ton of material has been spoken about social media platforms, specially Facebook and Instagram, today we are going to talk about a social media meant for business and currently underused by salespeople. Linkedin! 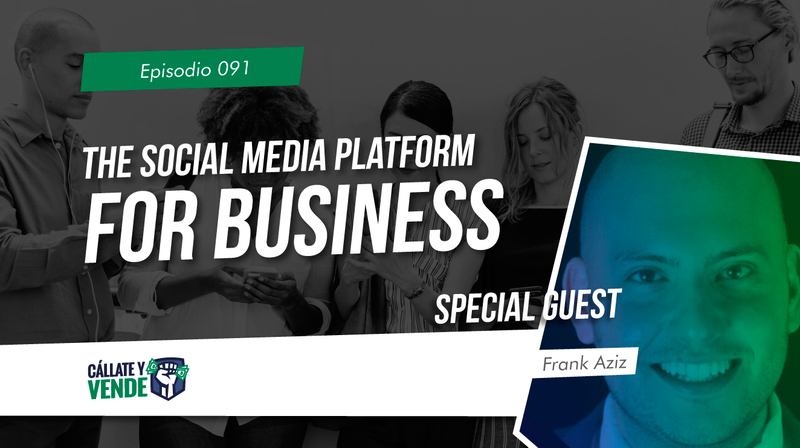 Special Guest Frank Aziz is a Linkedin expert who will share with us the Do’s and Don’ts about this specific platform.